Kansas City here I come! I hope to see you at The Women of Faith Conference in Kansas City – I’ll be attending for a book signing event on Saturday, August 23! A Need to Read Story.., June 19, 2014 By Melissa…..
Did you know more than 9,000 plants are federally protected? But not humans. So is the pomace fly. But humans aren’t fully protected. 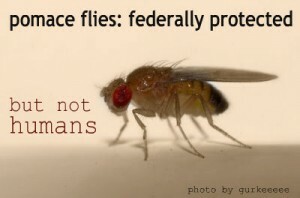 “Flies…but not humans” is a column I wrote that published today in The Valley News in response to a letter to the editor. I’d love…..
Daddies have a profound impact on their daughters … at any age. Time spent intertwining the souls of a little girl and her father is never wasted time. Ten minutes singing in the car on the way to school, ten minutes making butterscotch pudding together, or ten minutes that it takes to read a bedtime story can forever cement such a…..